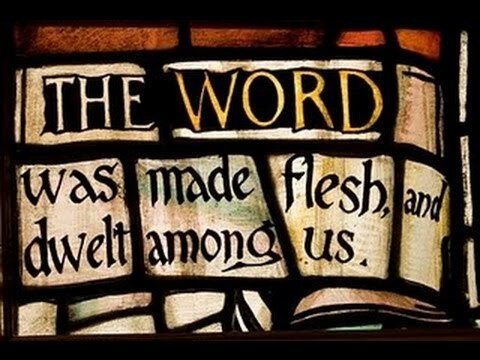 Indeed, this was and is the great Christian mystery of the Incarnation – that the fullness of the eternal Godhead came into human form in Jesus, the template for Christianity’s cosmovision in which matter and spirit each surrender their particularity for an eternal flowing in and out of form. Some elegant intelligence brings light and grace and truth to the world. Later in the same Gospel of John, this Word became flesh in Jesus states, “I have come that they may have life, and have it abundantly” (John 10:10). I wanted that abundant life! What became flesh, then, was the ultimate ordering principle of the universe, and it involves commonsensical expressions of communication that we experience every day: knowledge, speech, and reasoning. This matched my image of God as a rational and benevolent architect who provided a blueprint for both the world writ large as well as my own particular life. The Word reminded me of reading the book of Deuteronomy in the Old Testament where God spoke clearly, rationally, and (sometimes) with evident compassion about what it meant to be part of God’s Chosen People. Yet in my middle adult years, something was definitely amiss. Dante’s beginning of the Divine Comedy spoke for me, “In the middle of our life’s journey, I found myself in a dark wood.” While there was an abundance of rich intellectual exploration and service work, at the same time some nameless existential drift left a persistent, if dull, ache of deepening disappointment. Then in my mid-40’s I met Cynthia Bourgeault and began wading into the Wisdom Tradition, which called my rational worldview into question. One of the cardinal assumptions of the Tradition is that relying primarily on the mind center is the definition of “being asleep!” Waking up means to engage in “three-centered awareness,” body, mind, and heart all cooperating as centers of intelligences. In fact, the biggest hindrance to a balanced consciousness is overreliance on the mental faculty. Indeed, everywhere I looked in World Religions that I was beginning to teach, I found the same message: Hindus, Buddhists, Sufis, African tribal groups and indigenous peoples were all in agreement that dominance of rational thought was the problem, not the solution. The world’s religions contain a veritable storehouse of methods to address this issue: chanting, pilgrimages, rosary beads, meditation, labyrinth walking, conscious eating, etc. The list goes on and on. Self-emptying is most needed, then, at the level of rational perception: let go of thoughts! Now I came to understand that absence, silence, unknowing, emptiness, and darkness were all aspects of another legitimate, and maybe even necessary, path. It still boggles the mind. And maybe that’s the point. These things do not make rational sense. We wait for those extra-rational moments when something speaks to us. I am beginning to co-lead a spiritual retreat at the captivating Tao Fung Shan retreat center in Shatin when the pastor of the center invites us into the sanctuary of this one-of-kind “Christ Temple.” The outside is stunning, built in traditional Chinese temple architecture, boldly employing blue, red, and white colors characteristic of the genre’s design. We sit in the middle of the sanctuary, taking in the rich matrix of Chinese Buddhist forms with Christian content, considering that this blended sacred space on a hilltop above Shatin was intended to attract itinerant Buddhist monks wandering in southern China in the 1930’s to dialogue with Christians. “Each breath we take is a rebirth. and provides inexhaustible compassion to all beings. The signboard states boldly: The Tao – the source of all, mysterious, all-pervasive, and subtle…THAT became flesh! The word for flesh is a common one for meat in Hong Kong markets. 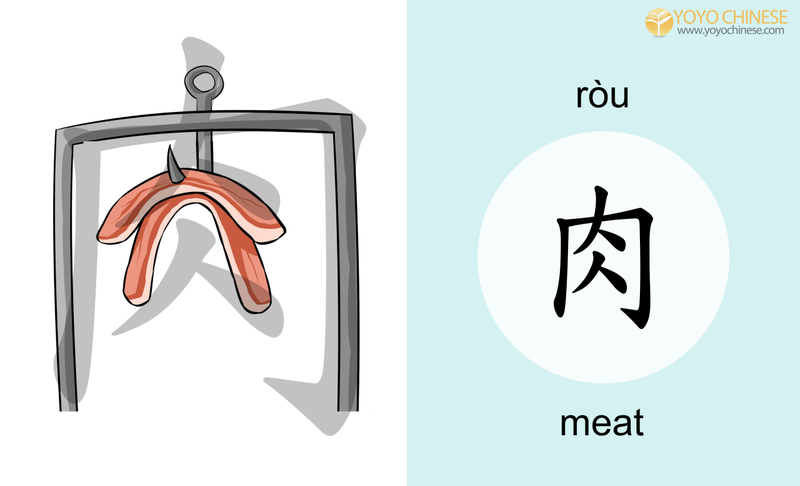 Pork, beef, lamb, and chicken all include the “yuk” (sound in Cantonese) character. In fact, the character looks like a leg of an animal hanging on a meat rack that advertise its products in Hong Kong shops. Glancing upwards, the juxtaposition stuns me. The wooden banner framing the sanctuary claims that this most fundamental, sublime and enticing concept – a Mysterious Dark Universal Force – became skin and sinew and tissue and muscle, so graphically displayed in these Chinese pictographs. The wonder of the radical Christian claim that Divine Energy is housed in the temple of human physicality. Can it be? The Tao became FLESH…this is the wonder that I think John wanted us to feel. Some weeks later now, I ponder: is the religious life more about light, revelation and reason, or about darkness, mystery, and subtlety? Logos or Tao? I keep thinking of that Tao character. Can it be? I am left with much uncertainty. But I am certain that “the Tao became flesh” is speaking to me powerfully at this point in my life in a way that “logos” does not. The logos of my youth provided what I needed at that time, but as I became older, I seemed to need darkness, mystery, and subtlety. Just as 95% of our lives appear governed by the subconscious and 96% of the universe is composed of undetectable dark energy and dark matter, somehow my spiritual life needs to be in touch with that which is dark and mysterious and perhaps unknowable in order to prosper. Something in my present moment wants to venture into the dark – to seek for “visions” and “divine visitations” it seems. Matthew Fox calls this the “via negativa,” the path of negation towards transformation. 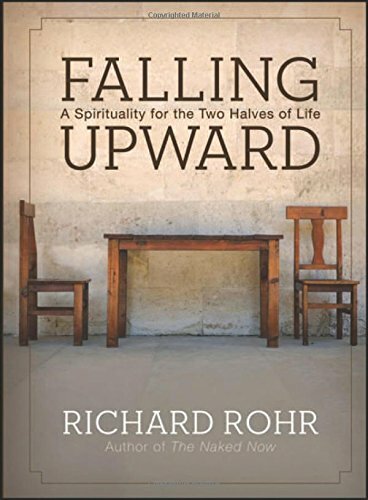 Richard Rohr agrees that darkness gets us to the elemental, “God hides, and is found, precisely in the depths of everything, even and maybe especially in the deep fathoming of our fallings and failures. Sin is to stay on the surface of even holy things….If we go to the depths of anything, we will begin to know upon something substantial, “real,” and with a timeless quality to it. We will move from the starter kit of “belief” to an actual inner knowing. 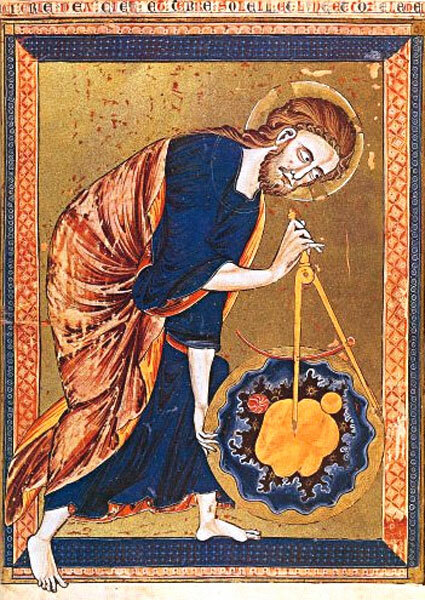 This is most especially true if we have ever (1) loved deeply, (2) accompanied someone through the mystery of dying, (3) or stood in genuine life-changing awe before mystery, time, or beauty” (95). I come back to the deep and the true – love, death, beauty, awe, mystery – and see they are all part of the Tao. I am left with fascination that this Force – all-pervasive, zepher-like, subtly effervescent – not only became flesh in Jesus, but perhaps can be embodied in me! Maybe this is what Christmas and the incarnation of Jesus reveals and celebrates: the Great Mystery of the Universe coming into form in both light and darkness – over and over and over again. Bourgeault, Centering Prayer and Inner Awakening, pp. 34-35. Bourgeault, Centering Prayer and Inner Awakening, pp. 31-33. 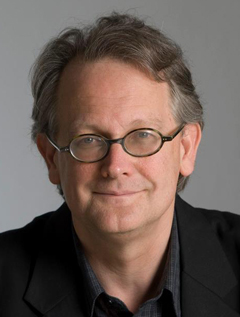 Rohr, “Knowing and Not-Knowing,” January 14, 2015. This very helpful diagram is taken from a blog site called “tracts of revolution.” This entry from October 27, 2015 is called “Paths of Reality” and describes in sophisticated language ideas I am proposing in my writing here. This entry was posted in inner awakening and tagged Centering Prayer, cynthia bourgeault, Wisdom Tradition. Bookmark the permalink.